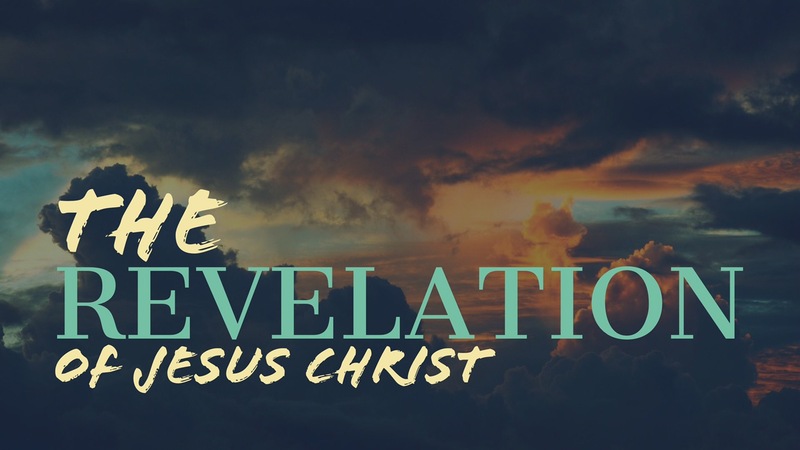 Our current teaching series is, The Revelation of Jesus Christ. A study through The Book of Revelation. The book of Revelation is a mysterious book full of prophetic texts and often frightening imagery. However, it was not intended to be mysterious or frightening but clear and comforting. It is, at it’s heart, a book primarily about the Lord Jesus Christ and His ultimate and final triumph, the restoration of God’s original plan in the Garden of Eden. Join us on Thursday Evenings for Bible Study & Fellowship as we explore what this exciting book of the Bible has to say!